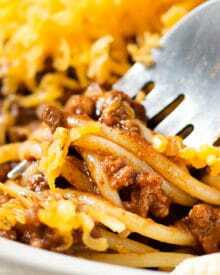 Imagine coming home to a fantastic soul-warming comfort food dinner recipe… sounds perfect doesn’t it? 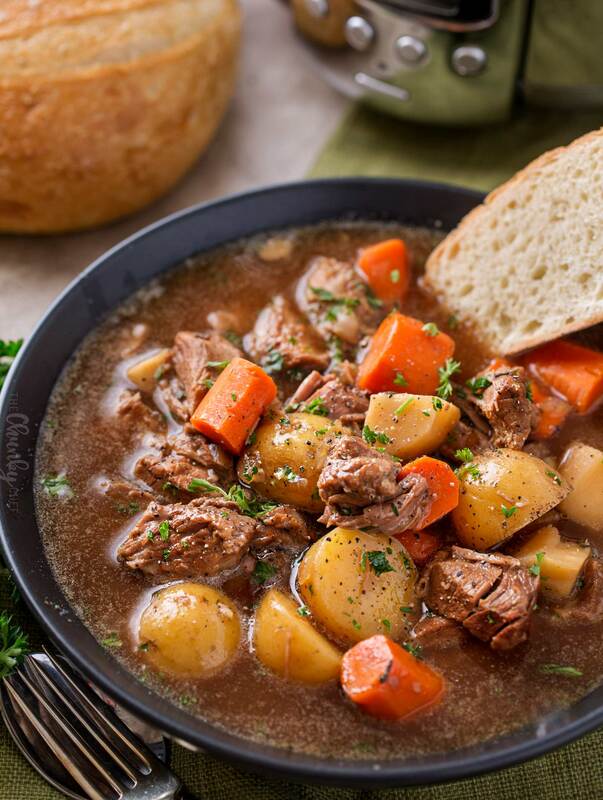 This time of year, comfort foods like this beef stew are crucial to keep on hand. Especially one that cooks in the slow cooker… barely any hands-on effort is required! As a food blogger, it’s easy to forget what it’s like to come home after working a full (long) day and still have the very crushing reality of having to cook dinner. For me, there is no coming home, since I’m always here working, cooking, setting up photoshoots, etc. 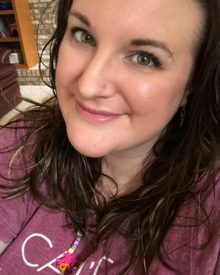 Even before this blog took off, there wasn’t any coming home, since I was a stay at home Mom. 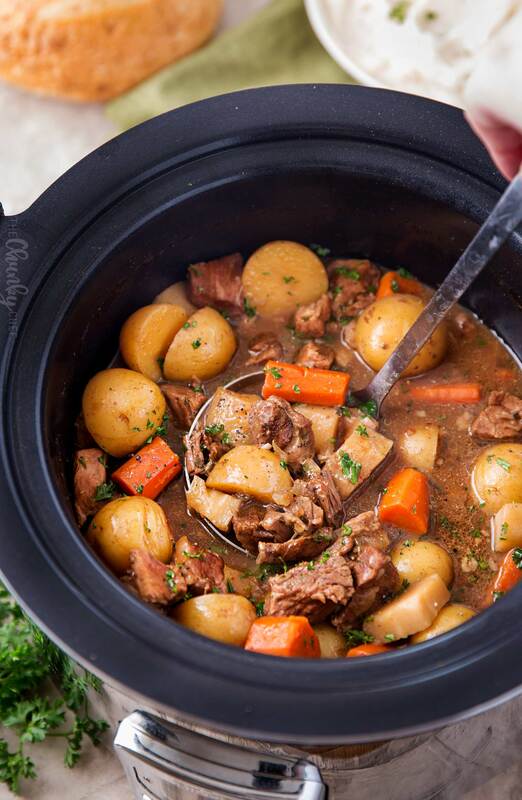 BUT, I can tell you, the night’s when I’ve got dinner going in the slow cooker… those are the nights that before my husband even has his whole body through our door, he’s going, “man that smells amazing, I’m so hungry!”. And I know he’s super relieved to not have to run back out for takeout, etc. I know some of you are wondering why in the world my husband would be running out for takeout when I literally cook for a living. Well, it’s because I literally cook for a living! Some days after cooking all day, or cooking multiple meals to photograph or test… the thought of cooking yet again is just exhausting. So we have leftovers or takeout… or hopefully I was smart and threw something in the slow cooker in the morning! WHAT GOES IN A BEEF STEW? 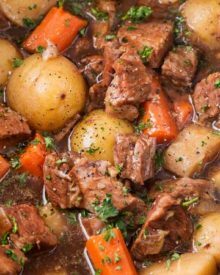 Generally beef stew is made with a tough cut of meat like a chuck roast (or shoulder roast), vegetables (like potatoes, carrots, celery, parsnips, mushrooms, etc), beef stock, and plenty of seasoning. I like to add some beer to mine, as I love the depth of flavor, as well as some tomato paste and beef base. 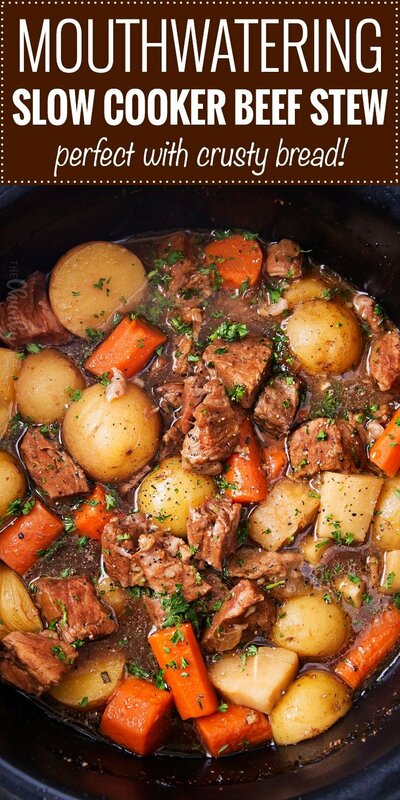 There are three main ways to thicken up a beef stew. 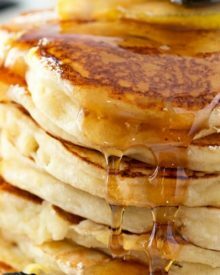 The first two involve making a slurry – which is basically adding flour or cornstarch to a cold or room temperature liquid. Mix 1-2 Tbsp cornstarch into 1-2 Tbsp of beef stock/broth or even water. Use a fork or spoon to mix it around until there are no lumps. Stir into beef stew, and cook on low for 20-30 minutes, stirring occasionally. Do the same as above, but use flour instead of cornstarch. Using a fork mix together equal parts (I usually do 1 Tbsp each) softened butter and flour. Mix it together well, so it almost forms a ball. Add it to the beef stew, stir, and cook on low for 20-30 minutes, stirring occasionally. This method is my absolute favorite! HOW DO YOU MAKE BEEF STEW ON THE STOVE? No slow cooker, no problem! Be advised though, a stovetop beef stew takes multiple hours to properly come together. Start by browning the beef pieces in a large dutch oven. Remove and cook onions and garlic in beef drippings. Add beer and beef broth to deglaze the pan (scraping the bottom of the pot to release those browned bits). Return beef to the pot and add remaining ingredients. Stir well, cover and simmer on LOW for 2-2 1/2 hours. Brown your beef if possible! I know it’s an extra step, but I love the extra flavor it adds! Use sturdy potatoes! I love to use baby Yukon gold potatoes. They’re so buttery, yet they are sturdy and hold up well to a full day of cooking in the slow cooker. Plus, there’s no need to peel them, just halve or quarter them after washing. Use tomato paste in a tube. 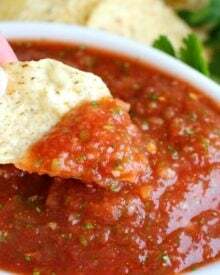 Since you only need a little bit for this recipe, I find using tubed tomato paste easier than figuring out what to do with the remaining 5 oz of the can. Add your horseradish at different times for different flavor profiles! For a more mild, almost sweet flavor, add the horseradish in with the rest of the slow cooker ingredients and let it cook all day. For a more intense kick, add the horseradish at the end, while you’re thickening up the stew. Don’t forget to dip some crusty bread into the stew! 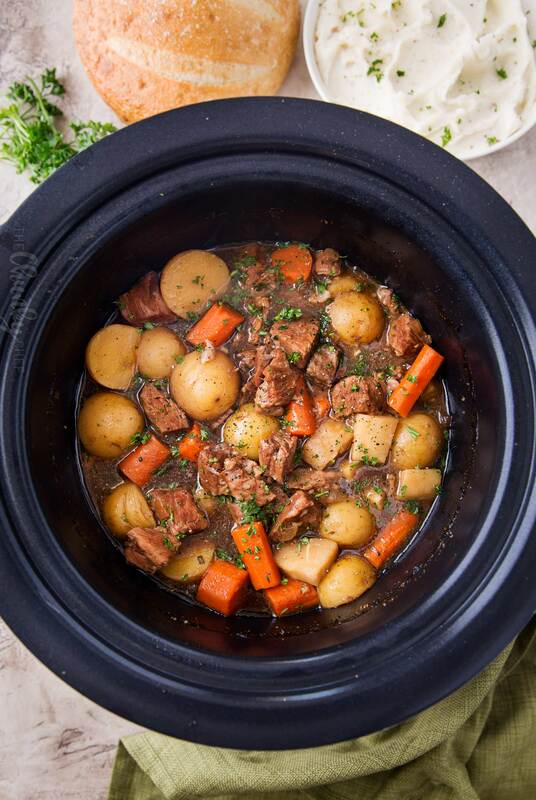 4 quart slow cooker – this is the one pictured in my photos, and my most used slow cooker. I love that the insert is stovetop safe, so I can brown the beef right in it! It’s also pricey, so below I have another option. Programmable slow cooker – this one is super economical and I love that the lid latches. Better Than Bouillon – these jars are like magic, and lend SO much extra flavor! I find them cheaper at my grocery store, but wanted to link them here so you know what they look like or in case you can’t find them. 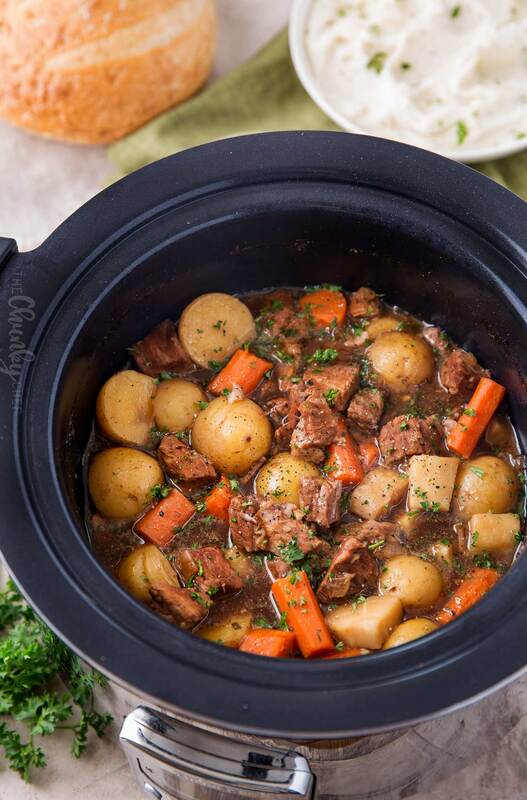 WANT TO TRY THIS SLOW COOKER BEEF STEW? Add carrots, parsnips, potatoes, onion, garlic, sage, beef base and tomato paste to slow cooker with the browned beef. Pour beer/broth mixture from the skillet into the slow cooker. Cover and cook on LOW for 7 - 7 1/2 hours. I can’t wait to make this! What are your thoughts on using red wine instead of beer? I haven’t tested red wine with this recipe specifically, but I think it would work well! Can I cook it on high for less time? I haven’t tested it, but I think 4 hours or so on high could work. Haven’t made it yet BUT I am going to. It sounds and looks sooo good. I can hardly wait to make it. What could I use instead of beer? You can substitute extra beef broth or stock. I accidentally dumped the horseradish in before slow-cooking! Did I ruin it??? I don’t have stout, could I use a different beer? Yes, use your favorite, as the flavor will be intensified during the cooking process. This was amazing! I made this last night. Unfortunately I did not have horseradish but next time totally adding it. I also added a ton of Worcester sauce and a ton of garlic powder. We LOVE garlic. This smelled amazing while cooking and it was melt in your mouth, fall apart perfect. I cooked for 8 hours. 4 on low / 4 on high. Served over buttered egg noodles. If I use bouillon instead of the beef base, how much should I use? This sound delicious. Can I use another kind of beer? I haven’t tested the recipe other than as written, but I would estimate to add about an hour extra. Nice recipe. I’ve always used horseradish in my beef stew. Also, thirty minutes before it’s done, I usually put a small bag of frozen brussel sprouts in. Very good! I was worried about the horseradish since I’m not really a fan, but I went ahead and used the full 2 tbsps and it just gave the flavor a nice little boost. Thank you! You can chop everything up ahead of time (keep the potatoes in water so they don’t brown), and then just brown the beef in the morning and proceed as directed. In my stews and even raost I use instant potatoes to thicken! Delish! Big family get together this last week with cold and snow. Used my turkey roaster for quantity, chili powder and cayenne for a layered kick and Modelo Chelada for a little tang. No left overs… and no one had a clue they were devouring rutabaga, celery root and daikon. Great way to trick the vege haters into trying something new. Thank you!! Amazing! Wonderful flavors! I did it in my Instant Pot. Rather than adding the ingredients to the slow cooker I put them in my Instant Pot for 3 minutes, Manual setting. Thickened as per instructions on Sauté setting. 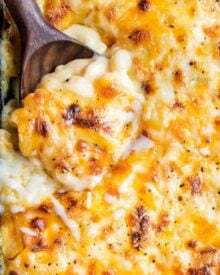 Makes this a meal we can have any weeknight.. LOVE! Thank you for the recipe. My guests are getting it for dinner tonight. Did you have to adapt the recipe for your IP, Laurie? I got an 8 qt Duo for Christmas, and as a 1st time user, I’m unsure how the liquid requirements work out. This looks phenomenal!! This is definitely going to be our Sunday dinner! Did you use fresh horseradish or the the jar of prepared horseradish? Hi Alex 🙂 I use prepared horseradish from a jar, since it’s more readily available. Hope you love it! Thank you!! I have it in the crockpot now and it looks and smells amazing!! Just had to come back and leave a comment. LOVED this serious loved it. so yummy I substituted more beef broth for the beer and it was fabulous. Followed the rest of it to a T. super flavorful and the kids ate it all! Can I leave my Chuck Roast as a “Roast” and still use all these ingredients? Sear the Roast on all sides and keep whole? This was excellent. Slow cooked all day while we did home chores. The smell in the house was wonderful. The flavours were absolutely fantastic. I used the Guinness and the better then bouillon. This is s keeper recipe. What do you think if I skip the horse radish, never used it before? Hi Eileen 🙂 You can definitely skip it if you’re unsure. 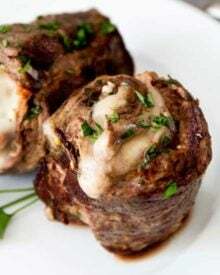 Horseradish adds an amazing flavor to beef. If you are unsure, try just a little in your bowl, instead of adding it to the recipe. I’m guessing you’ll love it. Can the beer be optional? Use more beef broth to make up for the liquid if don’t have beer? Hi Karen 🙂 Yes, just add the equivalent amount of beef broth/stock in place of the beer. Wow! This is an amazing stew and it couldn’t look more lovely! Love the zing that the horseradish brings! What a wonderful meal to come home to! My family would love this stew! I wish I had a big bowl of this stew right now! Pure comfort food! 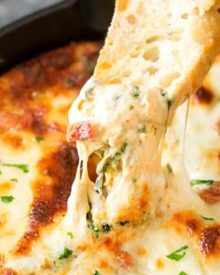 This is definitely comfort food at it’s finest! 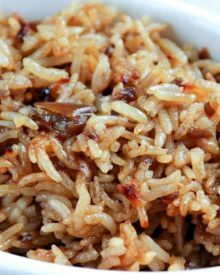 Love that you used a slow cooker for it, so easy! Such a great idea for the cold days ahead. Easy too!! This looks so good! We are about ti get some cold weather in Texas so this is perfect!